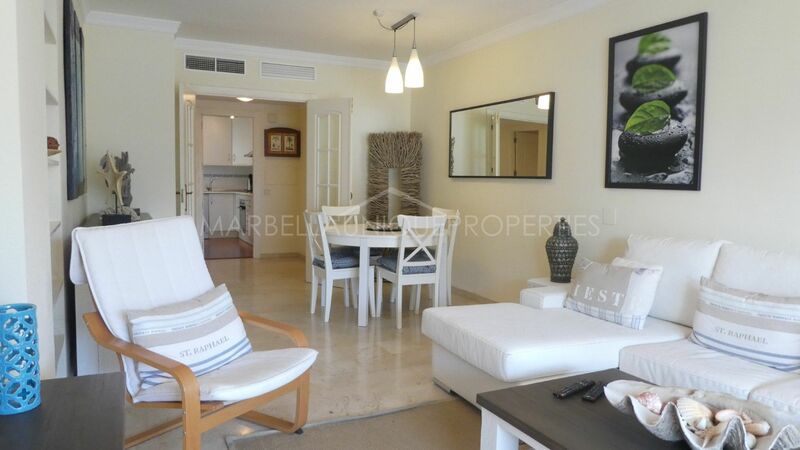 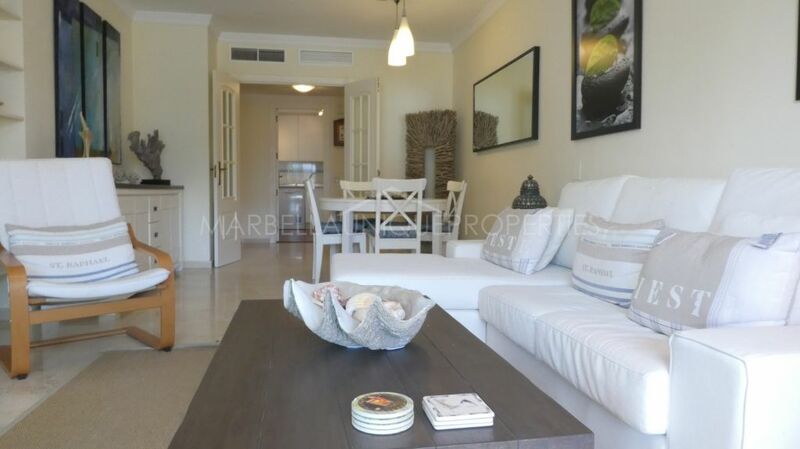 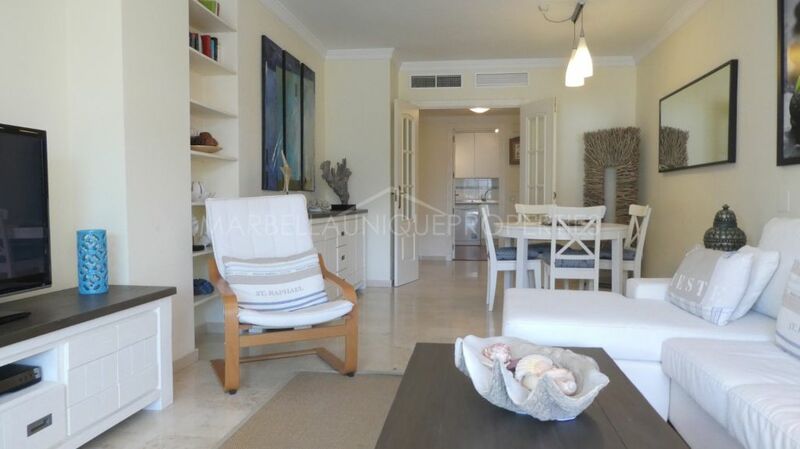 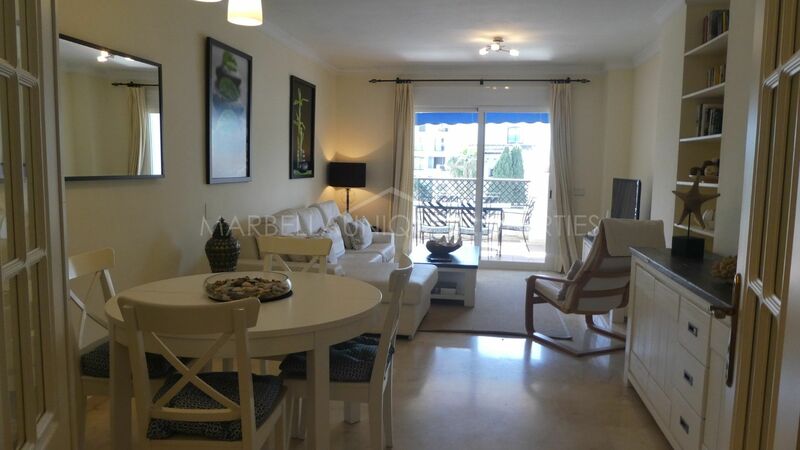 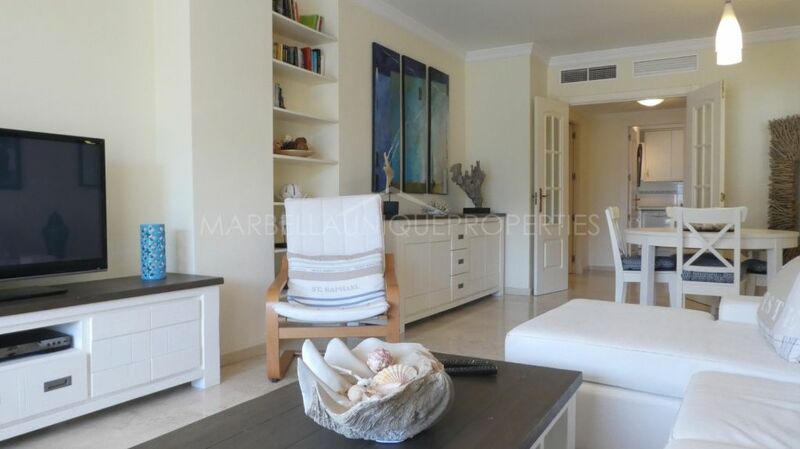 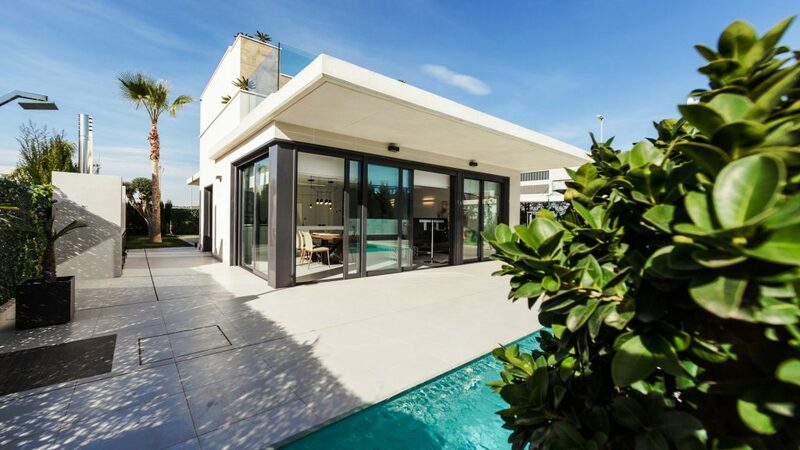 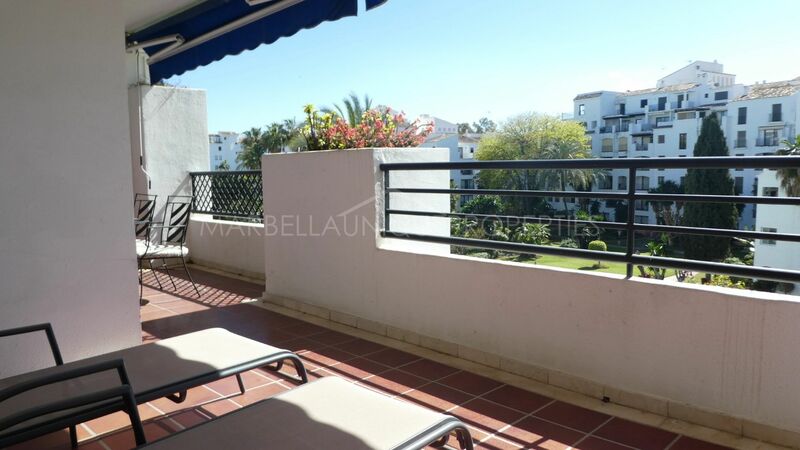 This 2 bedroom, 2 bathroom west facing apartment is ideally located, beachside in Puerto Banus and walking distance to all amenities and facilities. 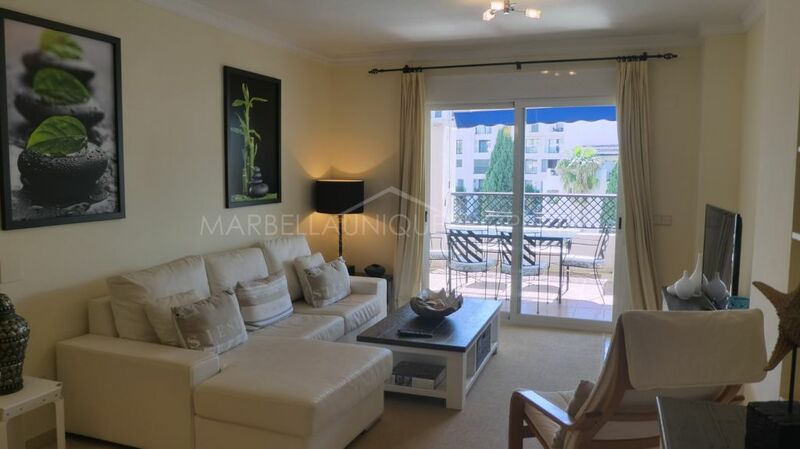 A good sized entrance hall leads through double doors to a lovely living room with dining and sitting areas and straight out onto the private covered terrace. 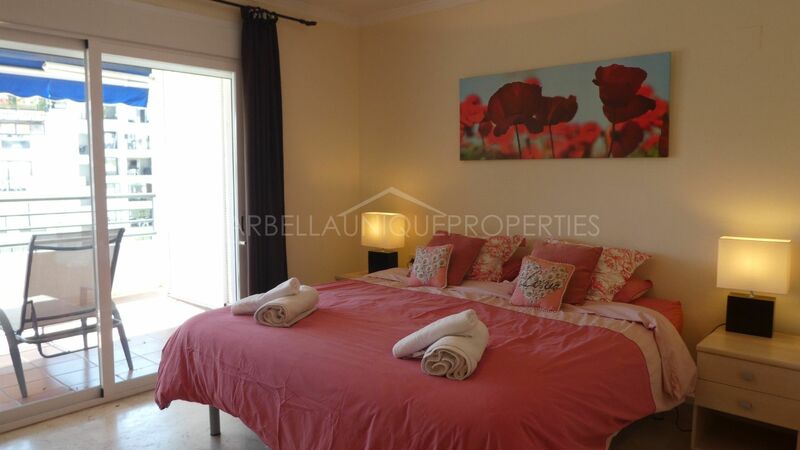 A fully fitted kitchen with independent laundry area, the hall continues to the sleeping areas with 1 guest bedroom and full family bathroom and the master bedroom with direct access to the terrace as well as en-suite bathroom. 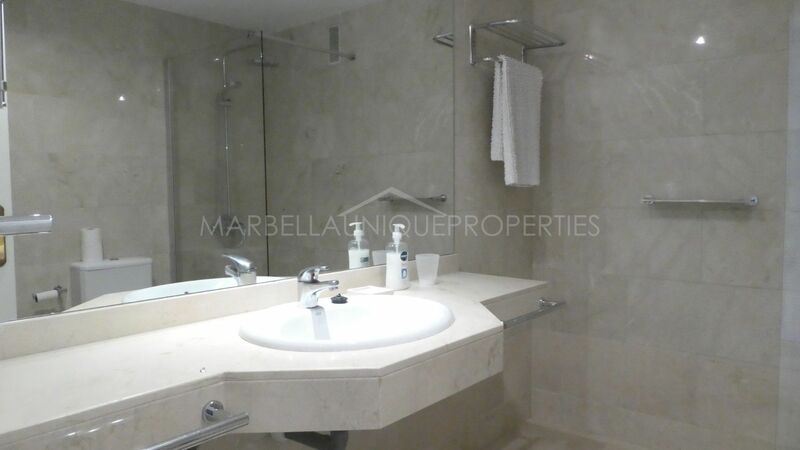 The apartment boasts marble floors throughout and air conditioning hot and cold. 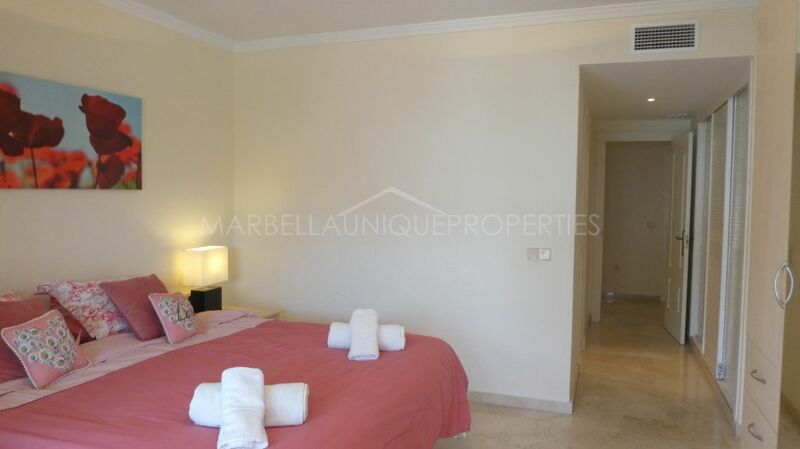 The property is to be sold including 1 private parking space in the underground secure car park. Set in a gated community with immaculate gardens, 4 swimming pools, paddle tennis court, security and concierge at the main entrance. 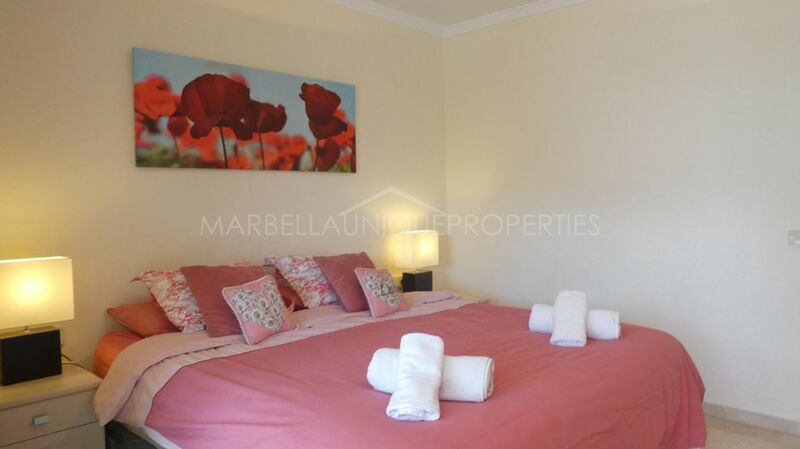 Opposite the Marina itself and only a few minutes’ walk to the sandy beaches at either end, surrounded by high-end boutiques, cafés, restaurants and night clubs and all the amenities. 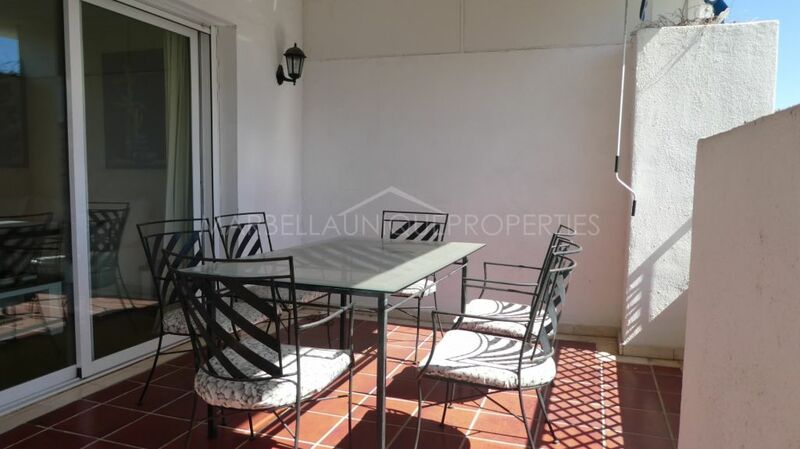 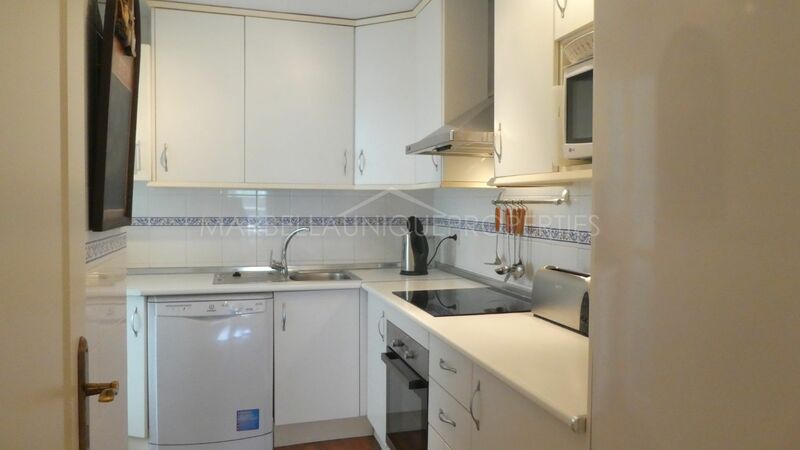 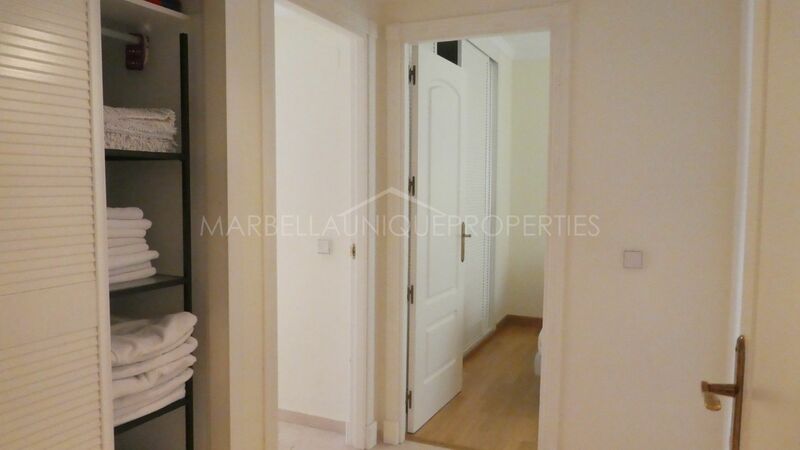 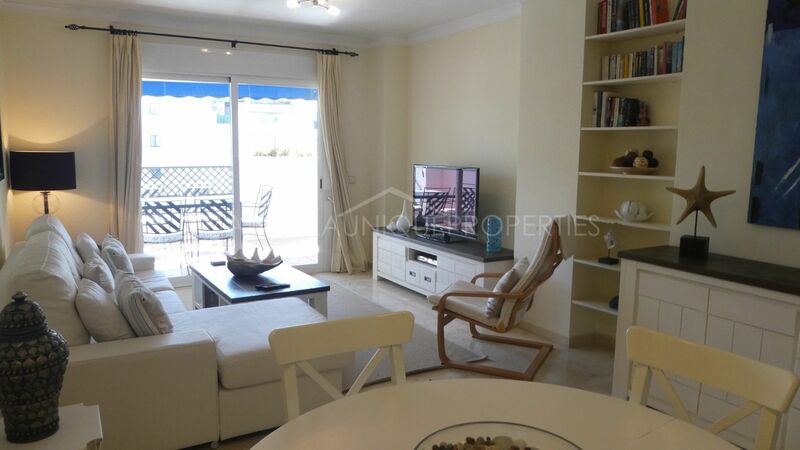 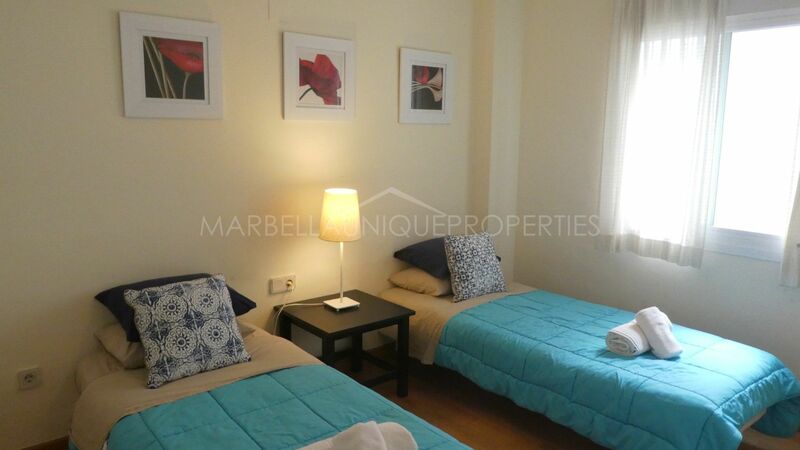 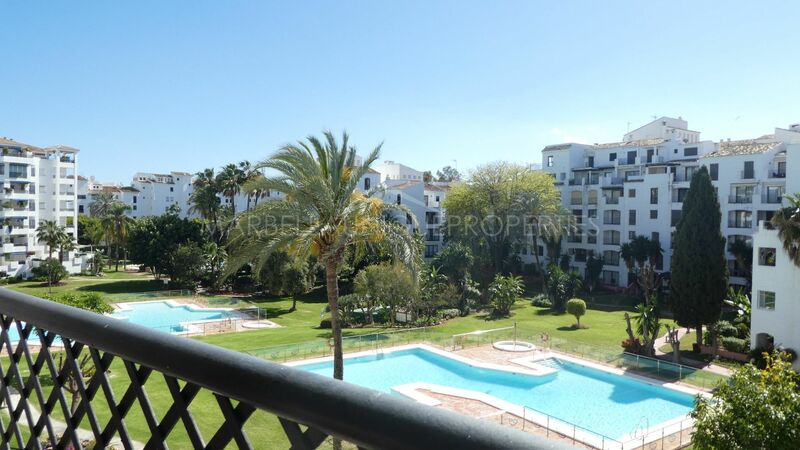 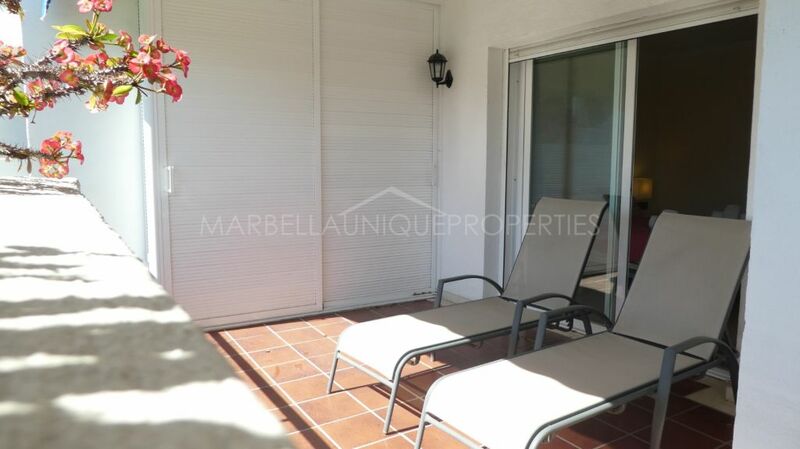 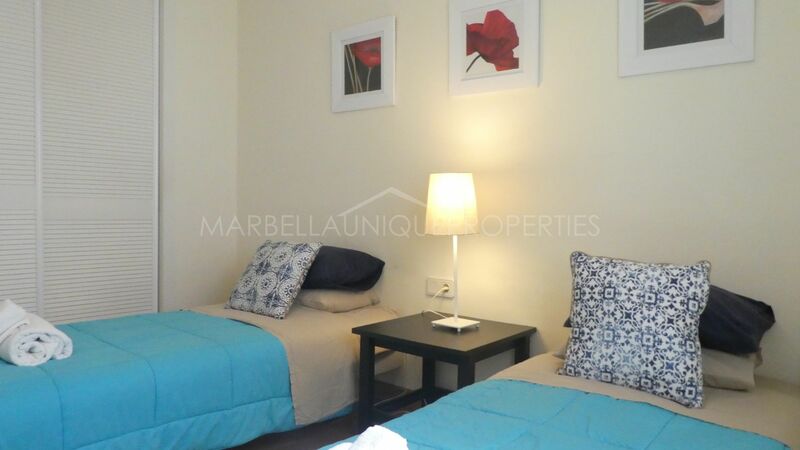 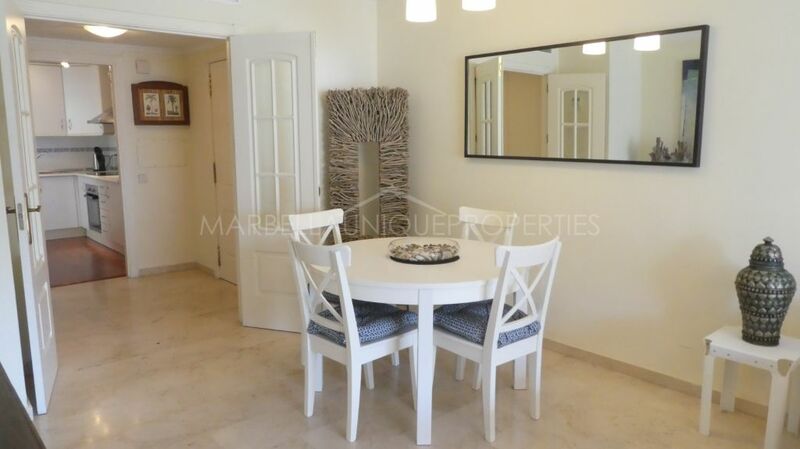 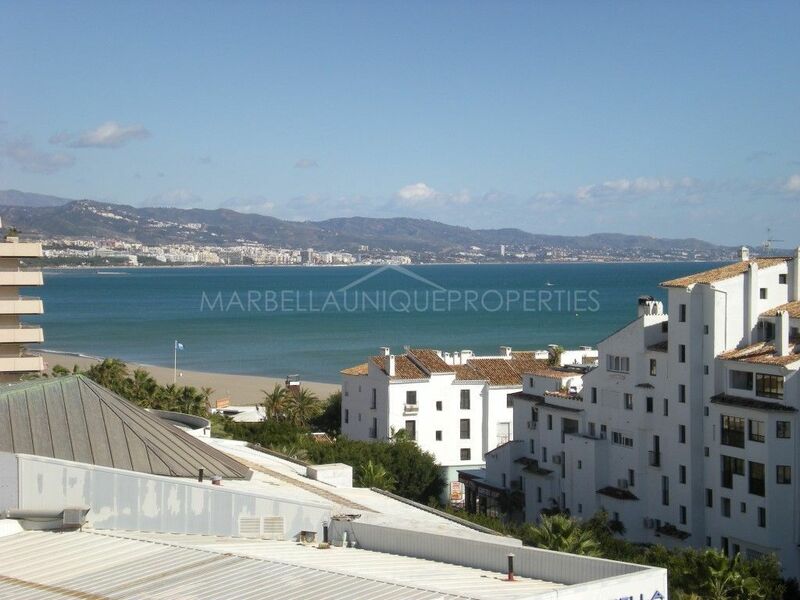 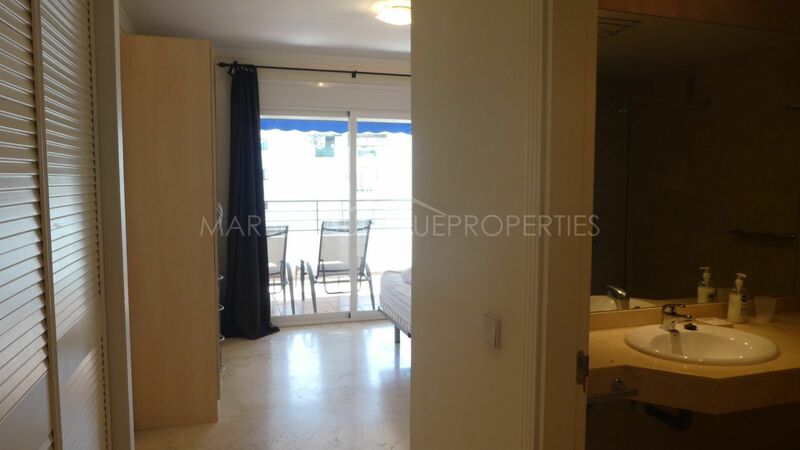 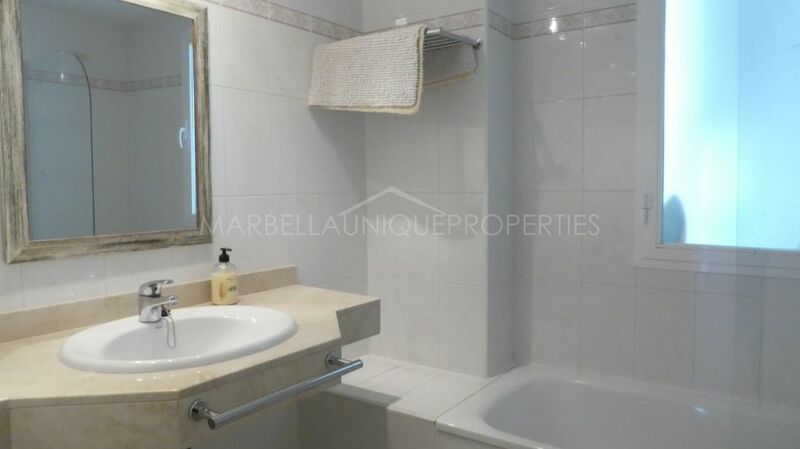 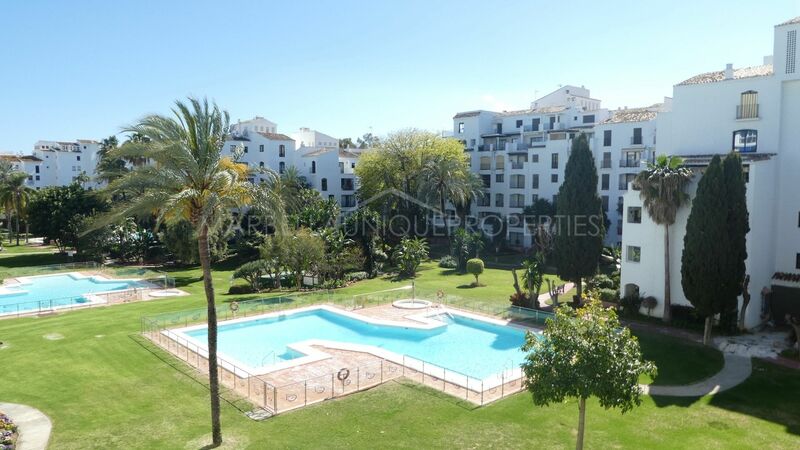 Public transport at the doorstep and located between San Pedro and Marbella town centres. 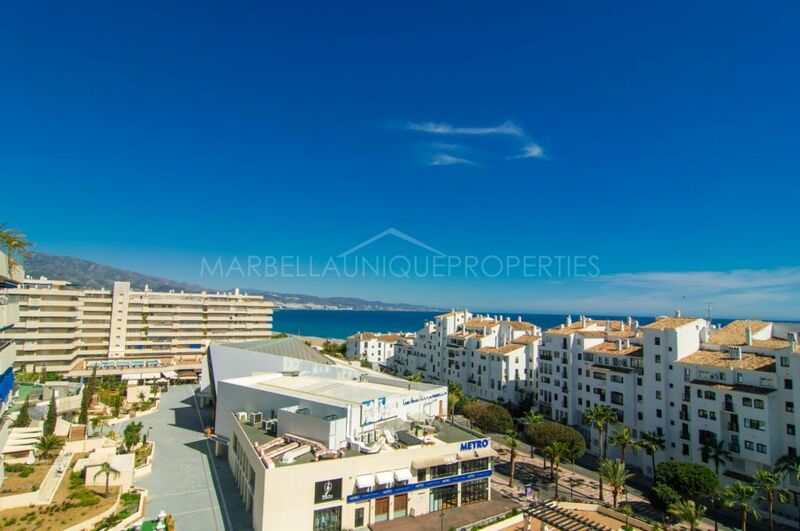 Please, send me more information about ref 239-01385P, Apartment in Terrazas de Banus, Marbella - Puerto Banus or similar properties.